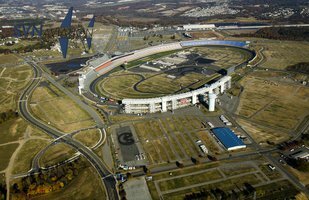 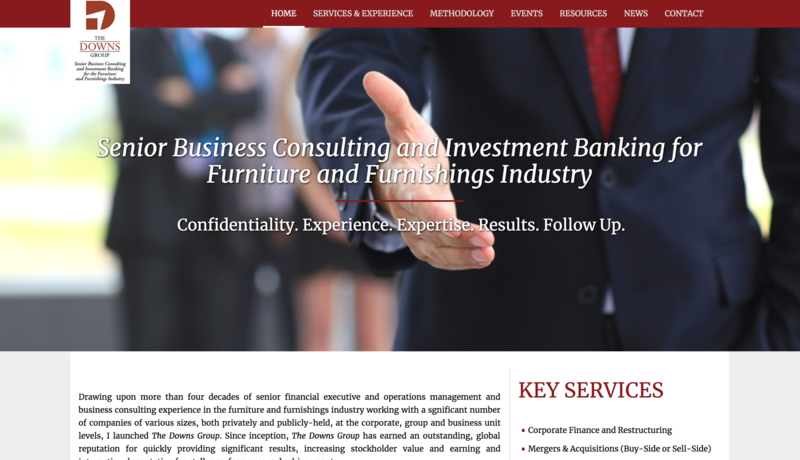 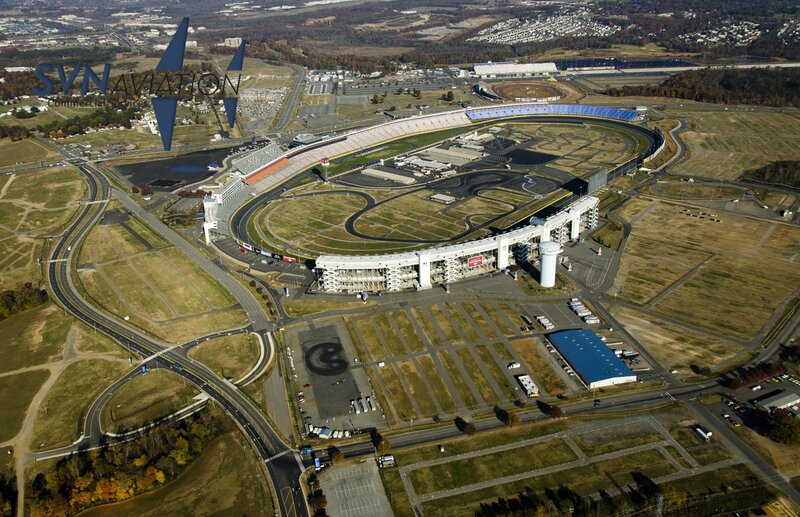 Four more than four decades, the Downs Group has provided senior financial executive and operations management and business consulting experience to the furniture and furnishings industry. The Downs Group hired VanNoppen Marketing to build a straight-forward, professional website on Upstairs to showcase their services and news. VanNoppen Marketing was honored to develop a new website for Alder Springs, a senior living community for the deaf and blind. 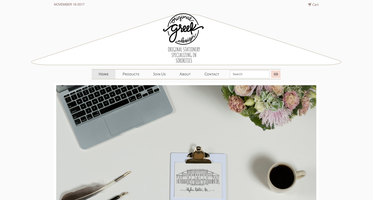 VanNoppen Marketing built a website for the stationery company, Original Greek Design, a unique provider of stationery products featuring original sorority artwork. 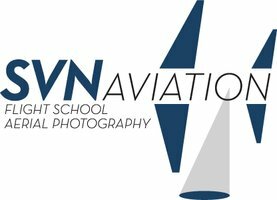 OGD's customers span the nation's leading universities. Our Upstairs website helps promote their original artwork. 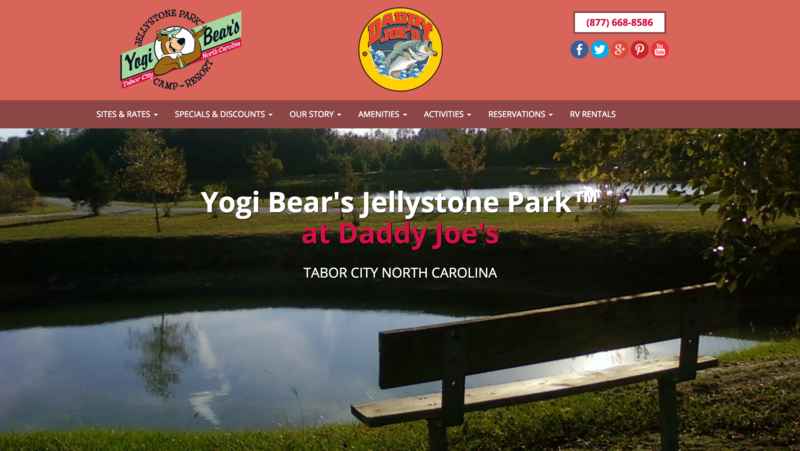 Another great Jellystone Campground franchise, Tabor City Jellystone's custom Upstairs website by our VanNoppen Marketing team features fun graphics, rates, activities, and more. 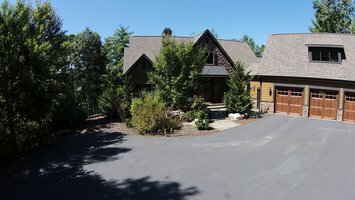 VanNoppen Marketing developed this custom Upstairs website for Aria Designs, an upholstery manufacture that the Broyhill and Arditti families founded in 2011 and headquartered in Lenoir, NC. 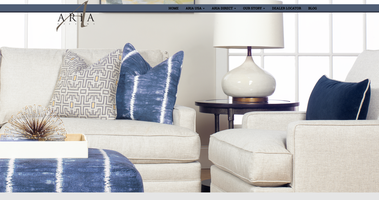 The websites showcases the multiple divisions in Aria and its sourced and local product. 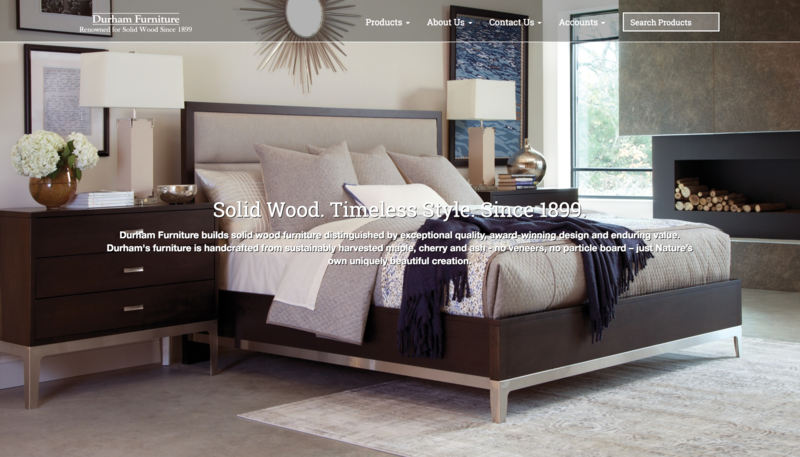 Based in Canada, Durham Furniture builds solid wood furniture distinguished by exceptional quality and award-winning design. 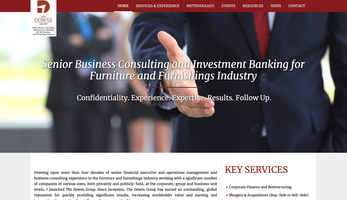 The VanNoppen Marketing Upstairs website we designed and developed features smooth presentation, comprehensive furniture database integration, product showcase and filtering for delightful user experiences, a dealer locator and straight-forward content management. 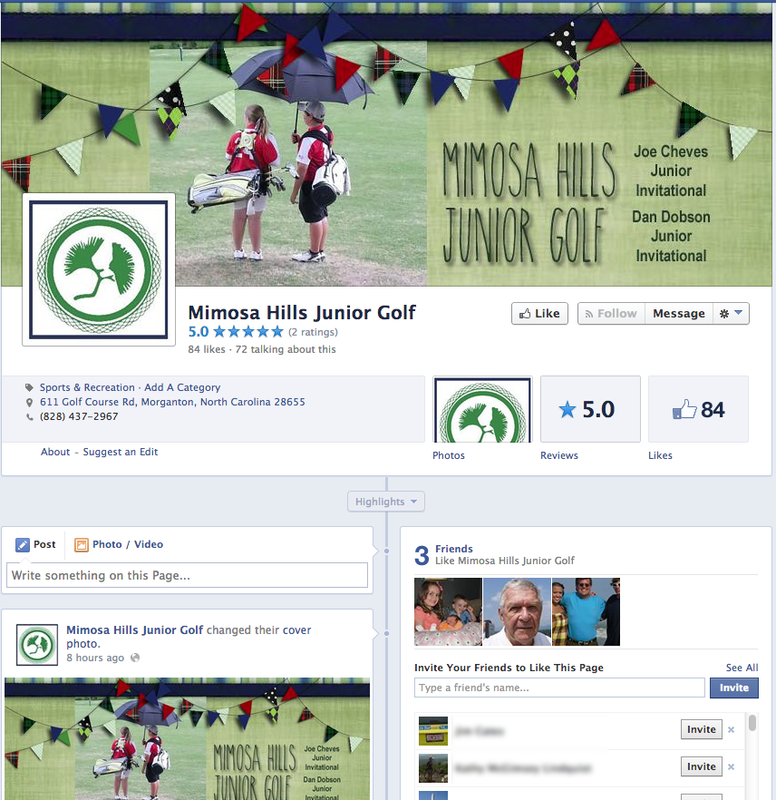 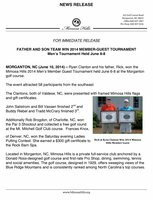 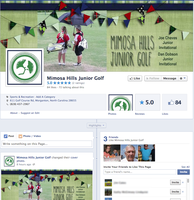 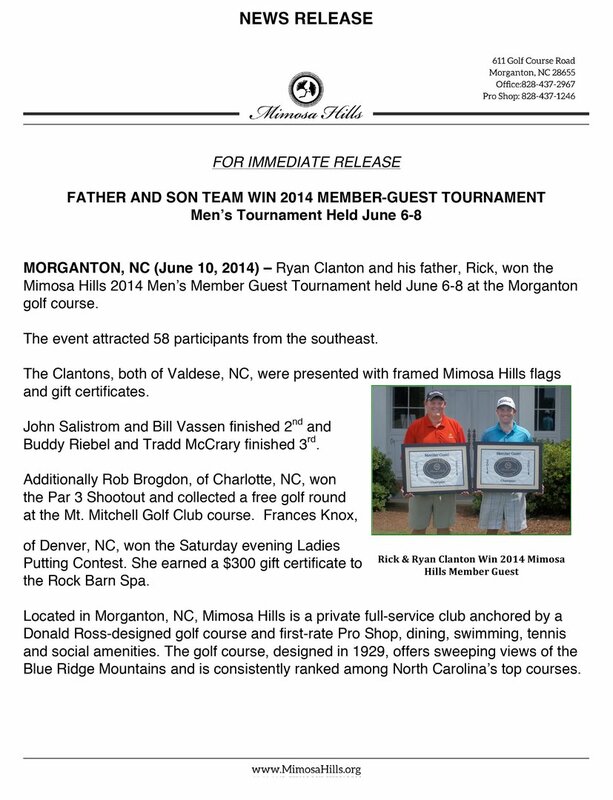 VanNoppen Marketing collaborated with the staff of Mimosa Hills Golf and Country Club to create and maintain a integrated set of Social Media tools. The VanNoppen Marketing team is proud of the custom Upstairs website we built for David E. Looper Company to showcase their portfolio and services. 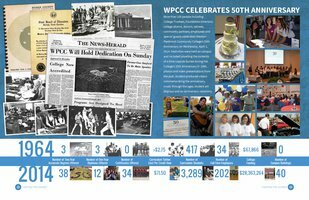 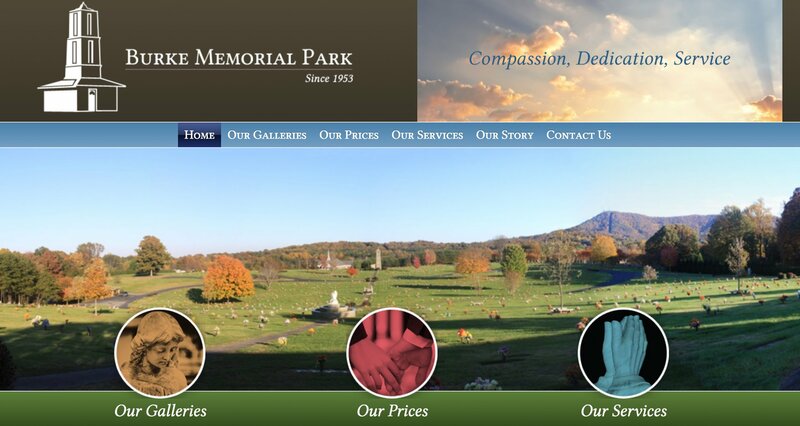 VanNoppen Marketing designed and engineered this Upstairs website for Burke Memorial Park. 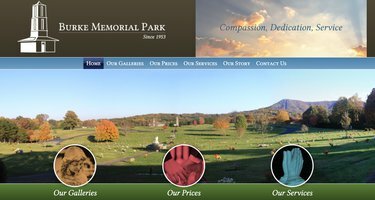 Requirements were the design had to tastefully, respectfully and easily convey the Memorial Parks services, history, galleries and services. 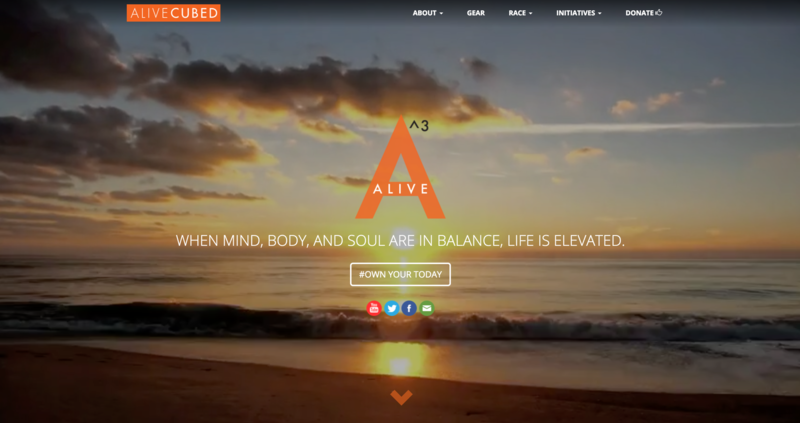 One of the most dynamic entrepreneurs we've worked with is Alex Garcia, founder of Alive Cubed. The website we developed for Alex had to match his enthusiasm, energy, vision, and priority of "balance" that is a cornerstone of his endeavors. 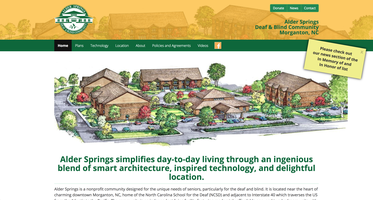 The VanNoppen Marketing designed and developed Upstairs website for Alive Cubed features a stop motion banner video and a donation module. 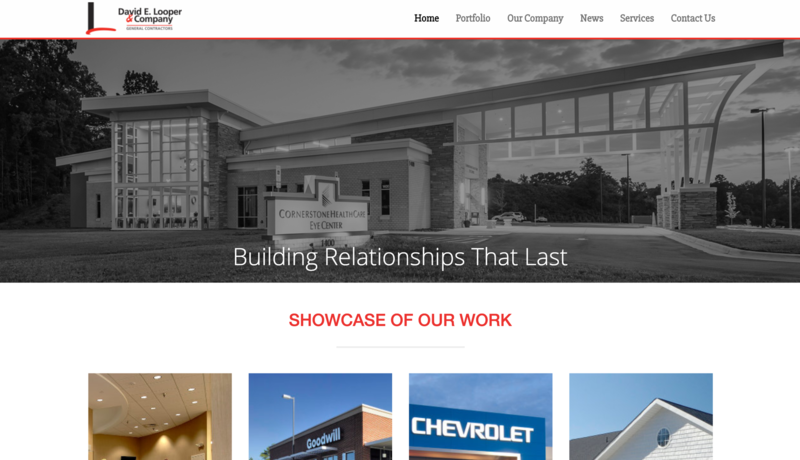 The website VanNoppen Marketing built for Catawba Valley Behavioral Healthcare showcases their services and offers multi-lingual support. 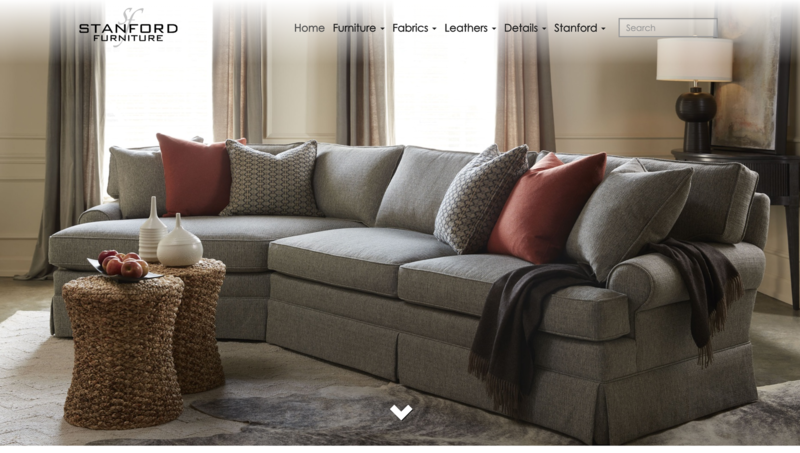 The Upstairs website the team at VanNoppen Marketing built for Stanford Furniture features a product showcase engine, and robust database syncing. 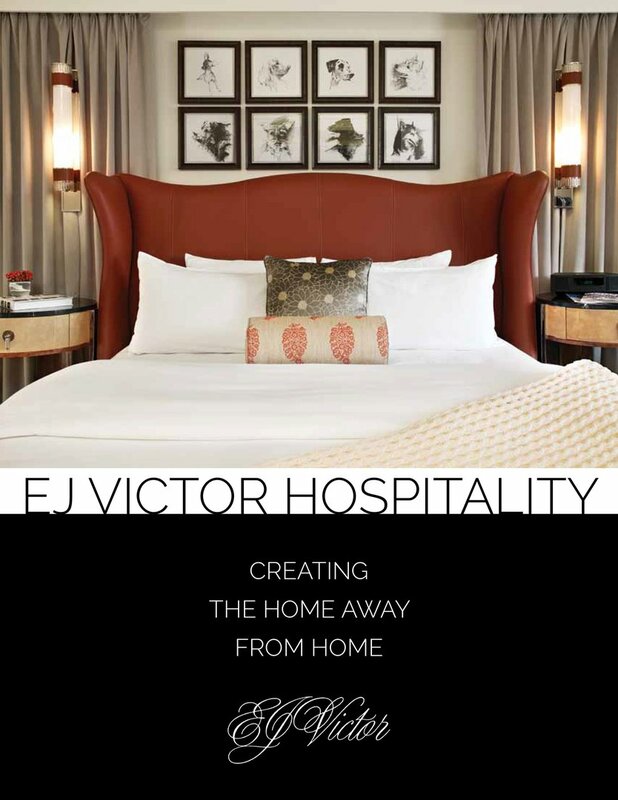 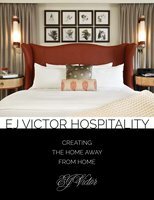 Family-owned since 1992, Stanford manufactures sumptuously comfortable, exquisitely tailored custom upholstery for the interior design trade and fine furniture retailers.